Outlook 365 is Microsoft's cloud-based email service and is part of the Office 365 Suite. Please see the FAQs below for information about Outlook 365. As always, contact the Help Desk if you have any questions about this service. 1. How do I access my email using Outlook? 2. 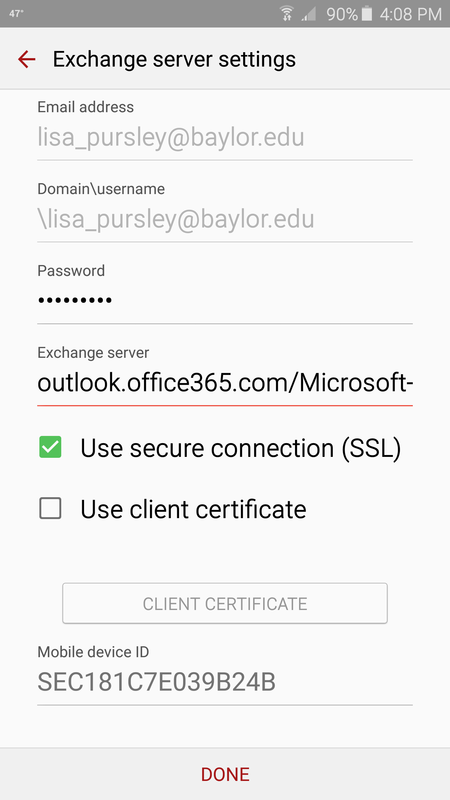 How do I set up my phone for Outlook 365? 3. How will I access my email using a web browser? 5. What is the maximum attachment size that can be sent or received with Outlook 365? 6. Why is Outlook so slow on my PC? 7. Where can I find training for Office 365, including training for Outlook 365? 9. How do I turn off Clutter? 10. What if I am not receiving all of my messages? Both Mac and PC clients will use their entire email address as their username (not just Firstname_Lastname). For set-up instructions see the Email Documentation page. To access your email using a web browser, go to: portal.office.com. Remember to use your entire email address as the username. On the Outlook 365 log-in page, there is a "Can't access your account?" link. This will not reset your password. You will reset your password by visiting the myBearID page. Click on the appropriate button - password is working or password is not working. The maximum size of an email attachment must be limited to 25 MB. If you are running Outlook in cached mode, you may want to take it out of cached mode, which is recommended by Microsoft. To remove Outlook from cached mode, please see these instructions. Clutter is a folder that is used for emails that you are most likely to ignore. You can read more about Clutter here. Clutter can only be turned off by logging into OWA. For more details, see these instructions. Check your Junk Email. If you find that valid messages are going to your Junk Email, you need to add the sender to your "Safe Senders" list so that similar, future messages will land in your Inbox. To add to the Safe Senders list, right-click on the message and select "Junk" and then "Never Block Sender". You may have to do this a few times before Outlook learns that messages from that sender is not Junk. For more information about Junk Email filtering, please click here. 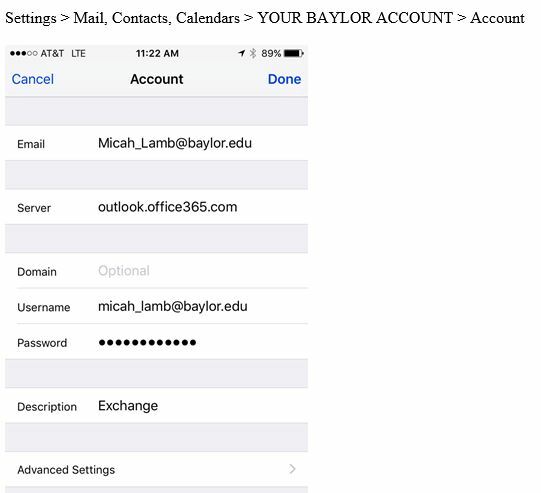 Contact the Help Desk at 254-710-4357 if you have any questions about Outlook 365.